How should you clean tile flooring? 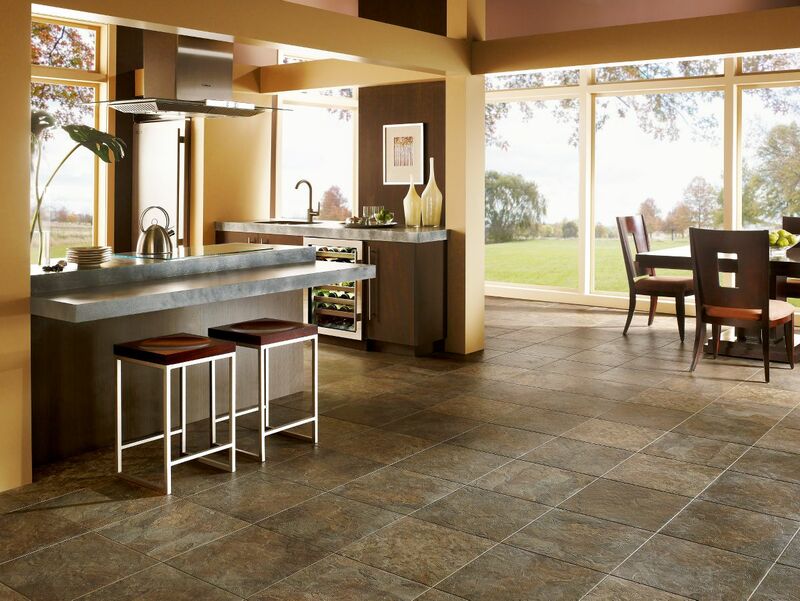 If you’re looking for the easiest to maintain flooring, then tile and stone are the right choice for your home! Minimal daily care and maintenance along with a deeper clean once a week is really all it takes to keep your flooring looking as good as new. But you still have to incorporate some care and maintenance into your daily and weekly cleaning routine. Our flooring specialists at Bassett Carpets put together this easy to follow care and maintenance tips for your tile and stone flooring. Fortunately, many manufacturers fabricate approved cleaning products to help keep your tile and stone floors looking their best! Speak to any of our store representatives for recommended tile and stone flooring cleaning supplies.